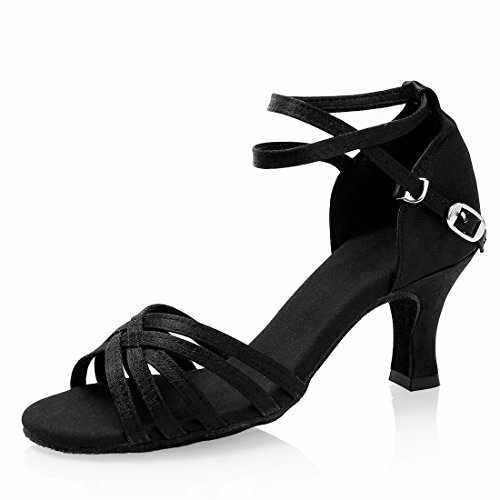 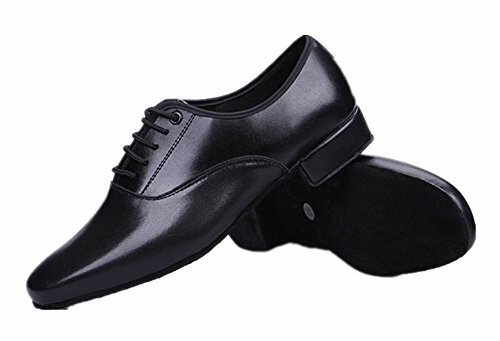 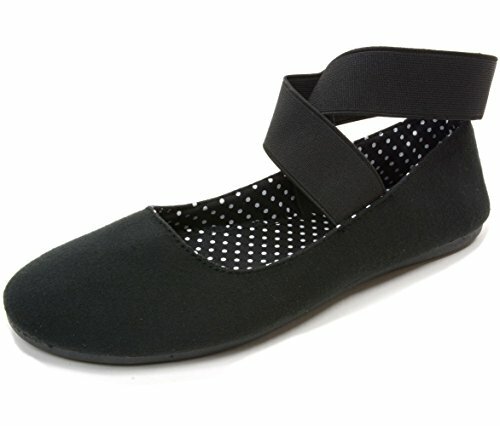 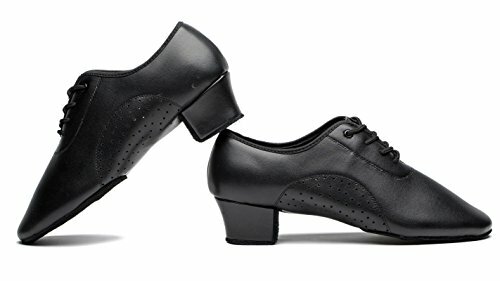 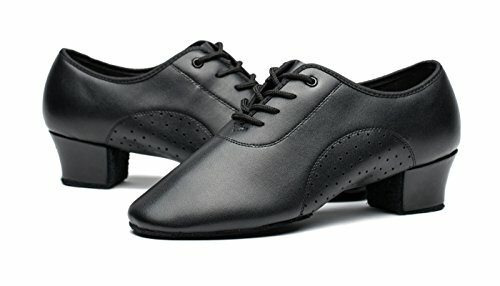 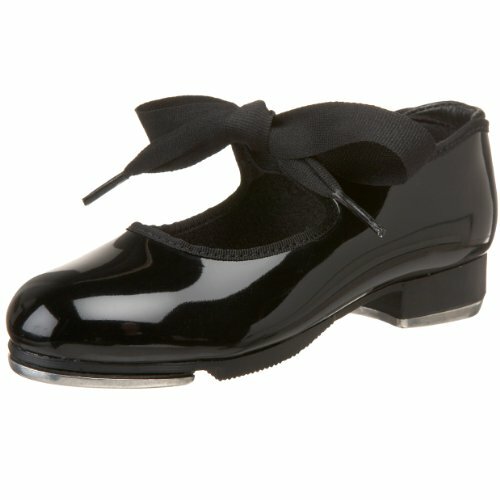 Categories: Dance Shoes, Dance Sneakers, Jazz, Jazz Sneakers, Salsa / Latin / Tango, Tango Shoes. 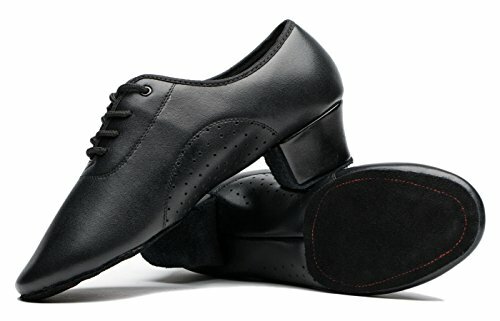 Premium leather vamp with comfortable insole,delicate, beautiful, highlighting the man’s noble temperament. 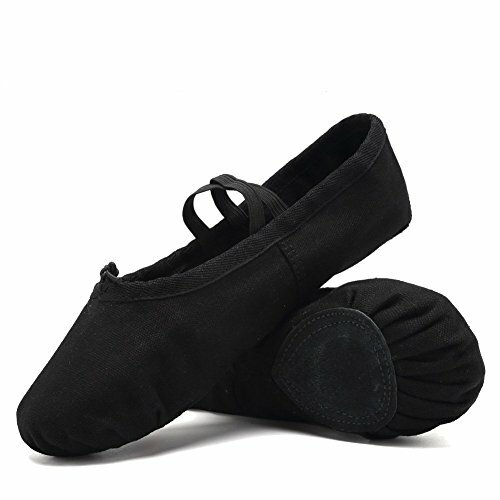 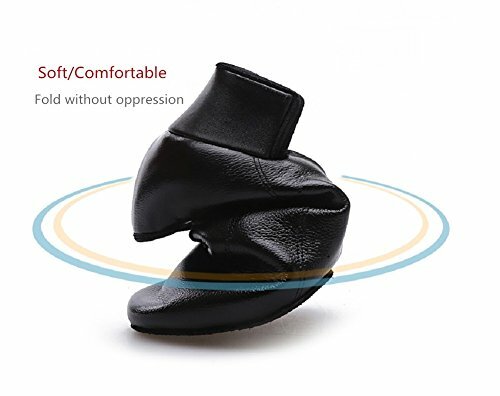 Cushioned insole designed to absorb shock and provides strong resistance against high pressure and pad deformation. 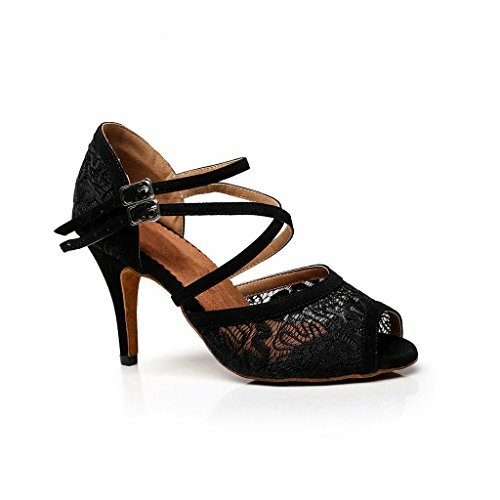 Suede sole bottoms allows smooth movement on the dance floor. 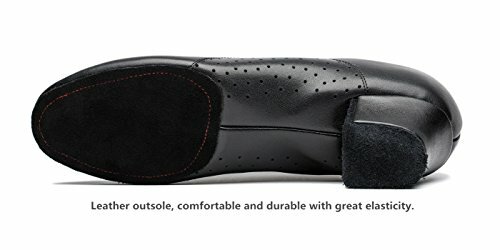 Extremely flexible,lightweight,comfortable,situable for amateur & professionals.